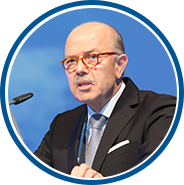 The 24th ​European Congress of Psych​iatry (EPA 2016) will be a major meeting of international psychiatrists dedicated to promoting European ​psychiatry and to improving mental health around the globe. 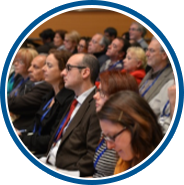 Guided by the motto Towards a Common Language in European Psychiatry, EPA 2016 will cover the newest psychiatric achievements: basic, clinical and translational research, and their application to evidence-based practice in diagnosis, treatment and education. 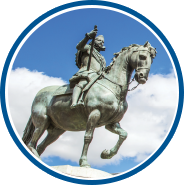 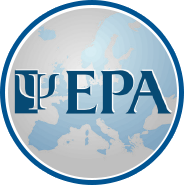 Join EPA for its annual psychiatry congress in Madrid.